Before considering importing any product type into Australia, it is essential that you are aware of the pre-shipment quarantine documents and permits required for smooth and efficient quarantine clearance. Through our quote stage our Brisbane Customs Broker and experience staff will advise you on whether there are any quarantine permits or pre-treatment conditions which may apply to your shipment. If your shipment is airfreight, FCL or LCL and requires an inspection, tailgate, fumigation or unpack inspections, we can facilitiate your rquirements at a desginated Quarantine Approved Premise (QAP). Getting this advice prior to shipment movement can save you thousands of unnecessary cost and delays. The Department of Agriculture and Water Resources (Quarantine) is responsible for managing the pest and disease risk associated with goods arriving in containers, aircraft and ships arriving in Australia. Complying with these requirements can help keep biosecurity risks offshore. Engaging the services of Brisbane Customs Brokers will ensure that you comply with these conditions and can reduce costly delays and avoid heavy penalties set under legilsation adminstered by the Department. We provide free pre-shipment expert advice so that you know what you require for import of your cargo. 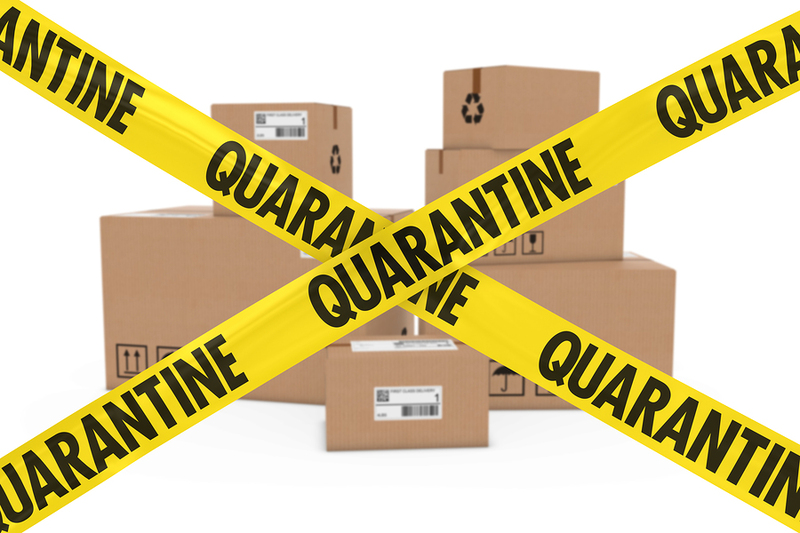 If your goods have arrived and you find yourself with a quarantine problem, we can still help you get your goods cleared from quarantine. Contact 07 3359 9288 to get advice or email us at info@briscus.com.au. Our Free quote is also available online.